Target Zero is well established and innovative safety training company, born from people that have years of expertise among the Construction industry. Target Zero provides versatile, responsive and price effective training solutions for corporations of all sizes. © Copyright 2019 Target Zero Training. All rights reserved. 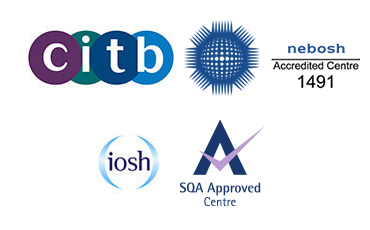 Target Zero Training Ltd is a limited company registered in England and Wales. Registered number: 11081089. Registered office: Kemp House, 160 City Road, London, United Kingdom EC1V 2NX. Website Design by FSE Online Ltd.